Bi-weekly, Zoë (aka First Crush) highlights up and coming artists on her radar from Ottawa's music scene and beyond! Bi-weekly, Zoë (aka First Crush) highlights new material from up and coming artists on her radar from Ottawa's very own music scene and beyond! Stay tuned for one hour of zero genre-restrained listening - you'll never know what to expect from this gal! The program will also be jam packed with interviews, the occassional guest-host, special features, and choice music selections - as always. Not sure what events or shows to catch this weekend? 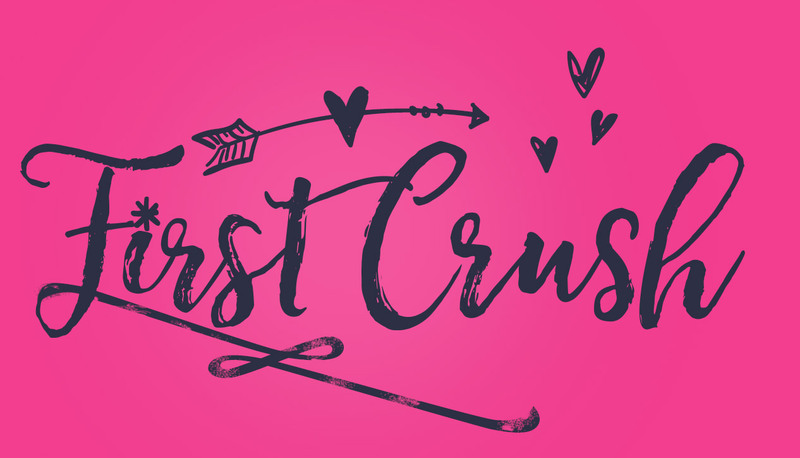 Don't sweat it; First Crush has got you covered.